The hedgehogs had me at hello. 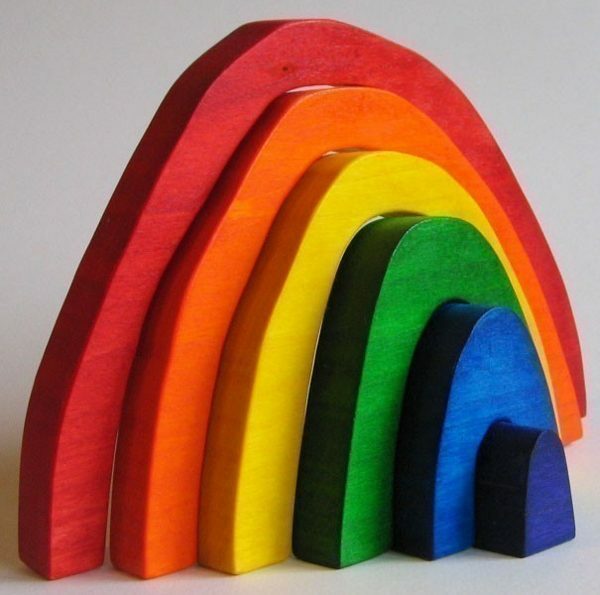 Then the Rainbow Stacker caught my eye. Finally, the bunny family, ladybug push toy and the robin came into view and my heart melted. 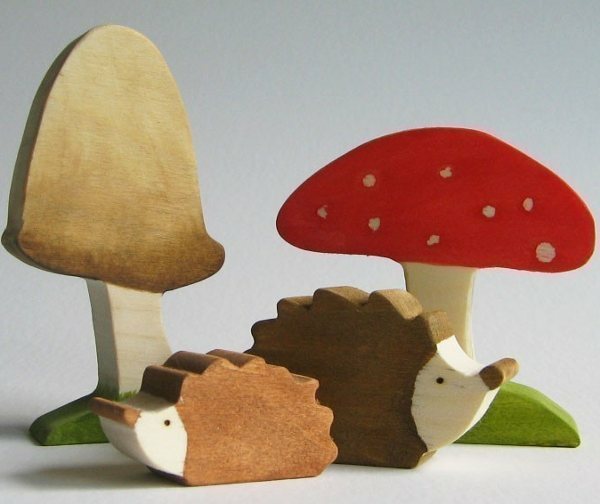 Imagination Kids – really just one mother and her husband – make all these sublime wooden toys in their US home. That’s right, just four hands make these delectable creations! 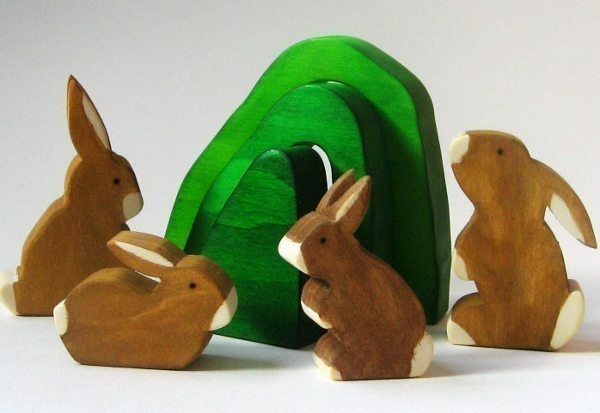 They’re completely eco and child friendly using sustainable wood, AP Certified non-toxic paint and natural polish. All I can say is I’m going to make it my mission to get a few of these wooden marvels into our home very soon. Imagination Kids’ Etsy shop is stocked full of their handmade toys with prices ranging from US$6 to US$34 plus postage to Australia.